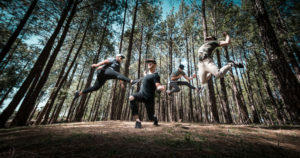 Athle tes and their families in Underberg for the FNB Drak Adventure Weekend are in for a musical treat on Saturday afternoon 19 January, following the announcement of a stellar line-up for the second FNB Drak Music Experience at the Underberg Country Club. The concert pulls together athletes and their seconders and families in the Southern Drakensberg town for the N3TC Drak Challenge canoe marathon, Euro Steel Drak Descent MTB races and the GWK Run The Rivers trail runs for an afternoon of live music featuring a line-up of four top acts, headlined by the iconic South African pop rockers The Parlotones. 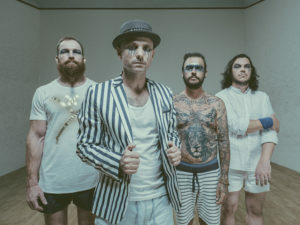 Fronted by Khan Morbee, The Parlotones have been a household name on the South African music scenes for over twenty years, with a string of hits including “Push me to the floor”, “Life Design”, “Colourful” and “Bird in flight” and concert successes both locally and abroad. 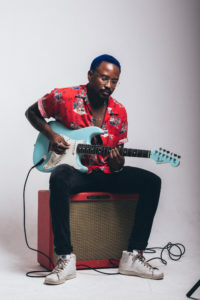 Their gig will be preceded by the folk-swing-hop band Rubber DUC, who shot to fame with their hit “Ain’t nobody got time for that” and have followed that with regular radio-friendly hits since then. Also o n the bill is the Durban based star Majozi, who’s hits “Breathing”, “Fire” and “Darling” have earned him a solid following across the country. The bill will be opened by Underberg local Hayden Rattray, a Swartberg local who started his schooling in Underberg before going to Maritzburg College. 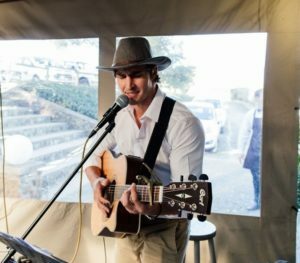 He is a regular at Splashy Fen with his acoustic folk set of covers and his original songs. 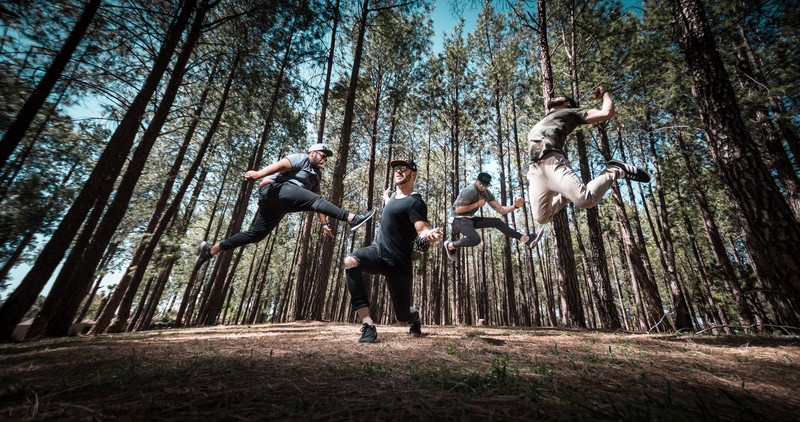 All participants in the N3TC Drak Challenge, Euro Steel Drak Descent and GWK Run the Rivers Events will receive free entry for themselves and one supporter or family member. 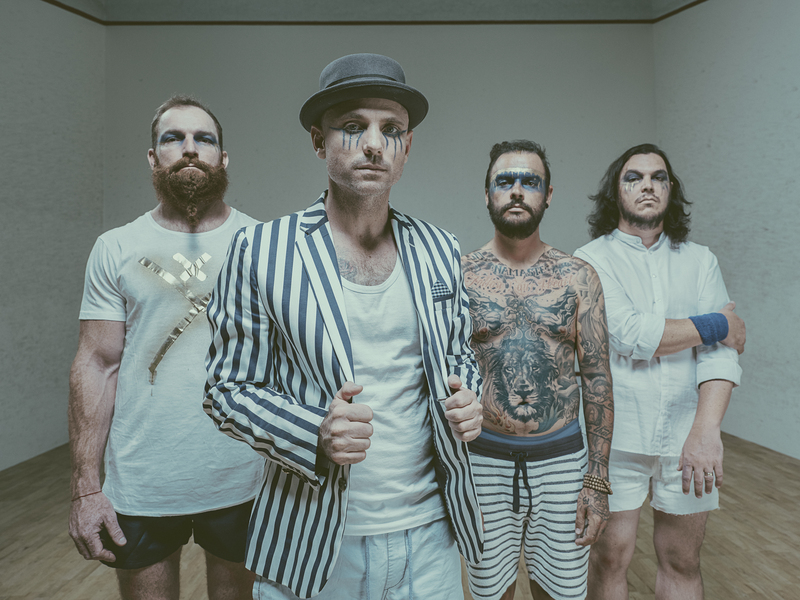 A limited number of tickets will be available to the public at a cost of R80 for adults and R50 for children under 12 years of age.